Even if you’re not in NYC, you can enjoy many of Asia Week New York’s unique auctions and exhibition pieces from the comfort of your own home. 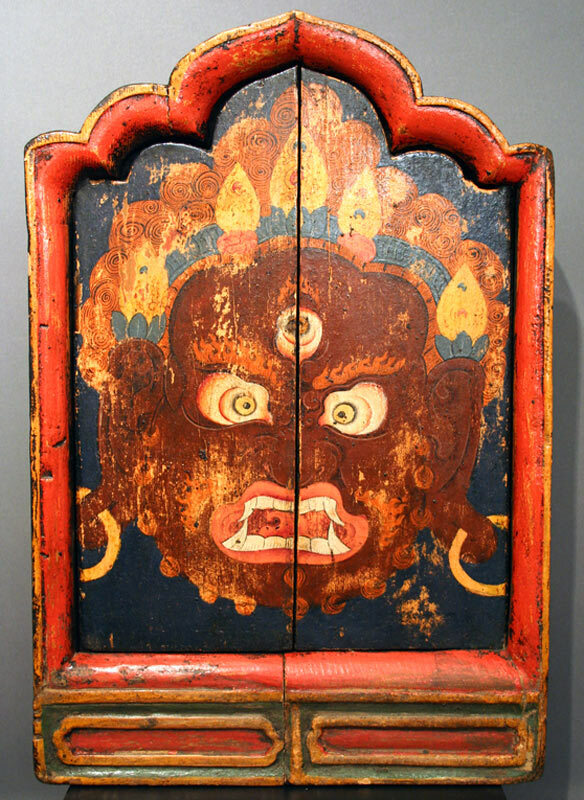 Mahakala TsaTsa Shrine, Tibet, 18th c., Wood, polychrome. Arnold Lieberman collection. 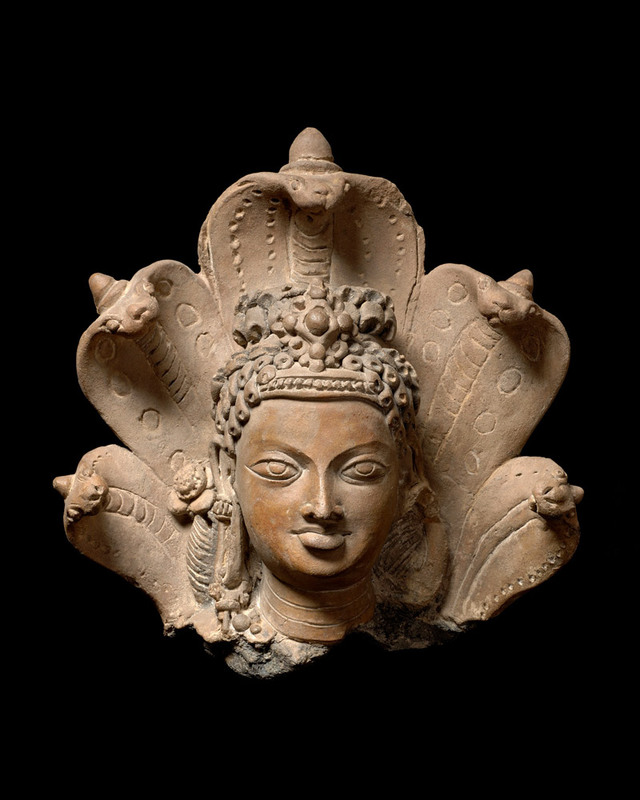 The first resource to access Asian art pieces from actual exhibits is Asianart.com, who is hosting an online exhibition where users can view many of the timepieces from all cultures. Thus far, I’ve found some incredible pieces. Don’t get me wrong, nothing compares to experiencing art and culture in person, but this will have to be the next best thing. 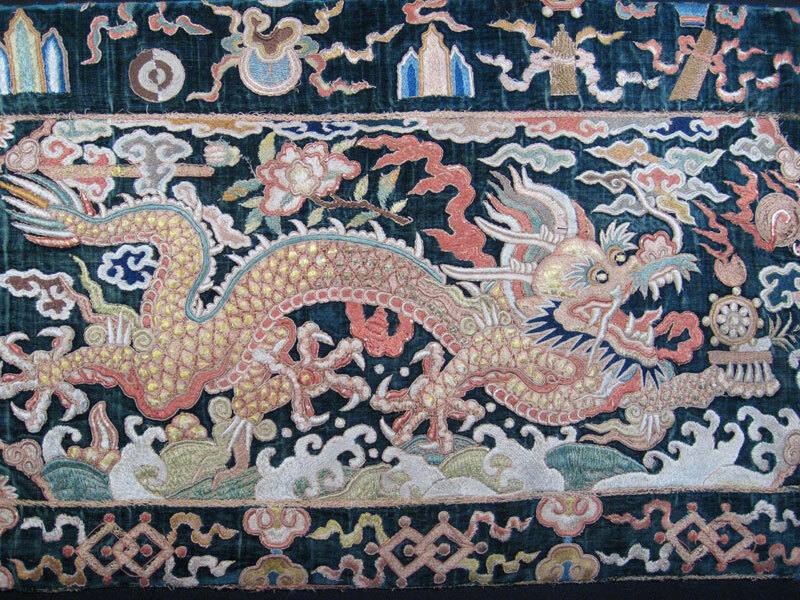 Silk Embroidered Green Velvet Panel, China, Wanli (1573-1619). Mark Powley collection. 2. Asian art fanatics can also access articles, photos of pieces, events, and information on Asia Week 2012 at asiaweekguide.com. I highly recommend reading through some of the articles. (Unfortunately, their articles don’t have a permalink to include in this post.) The website is divided by show, auction, dealer, event, or museum. However, if you have an interest in a specific culture or medium, simply use the “categories” along the right-hand side to refine your search. 3. You can get a real visual of real exhibits by watching this (< 5 minutes) interview with Asia Week dealers and auctioneers by ARTINFO. You’ll get a sneak peek at some of the art pieces. After looking through these sources, what’s your favorite piece?